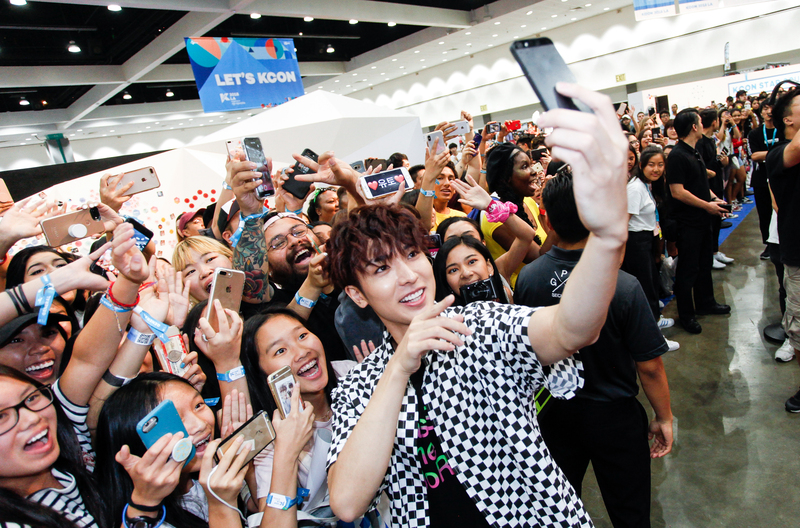 Greetings KCON-ers! It’s another week closer to KCON and we’re here to deliver to you the latest news per usual~ Let’s get straight into it! 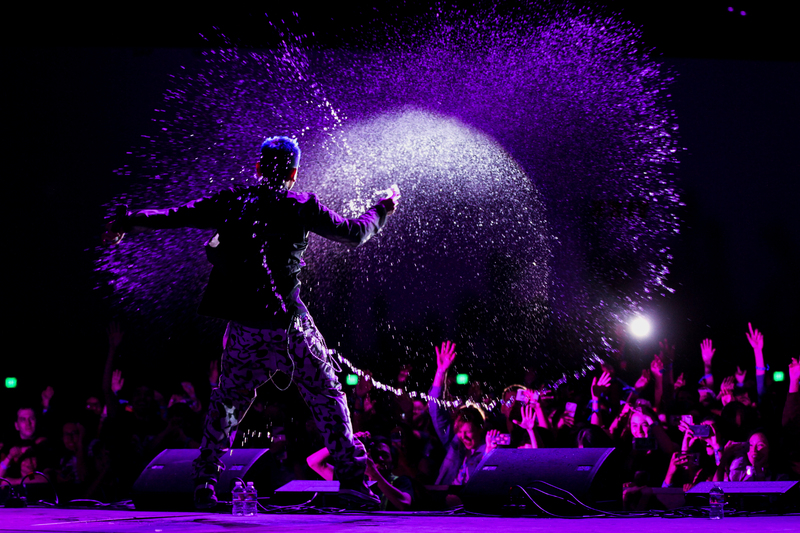 REMINDER: LA combo/platinum tickets sales are NOW LIVE! 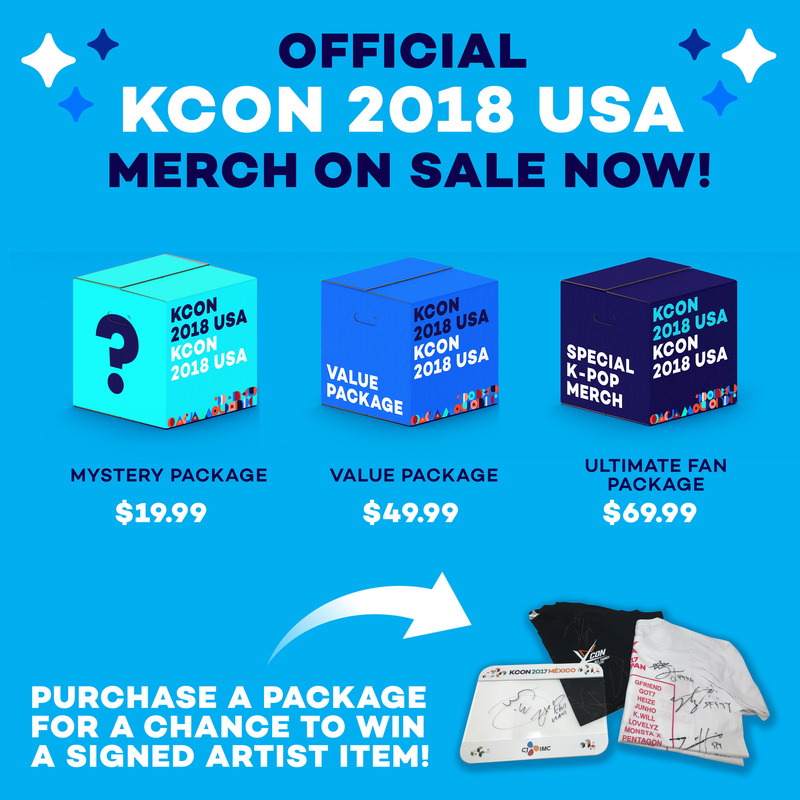 REMINDER: Online registration for KCON NY is now open! You can also purchase your KLUB KCON tickets here!